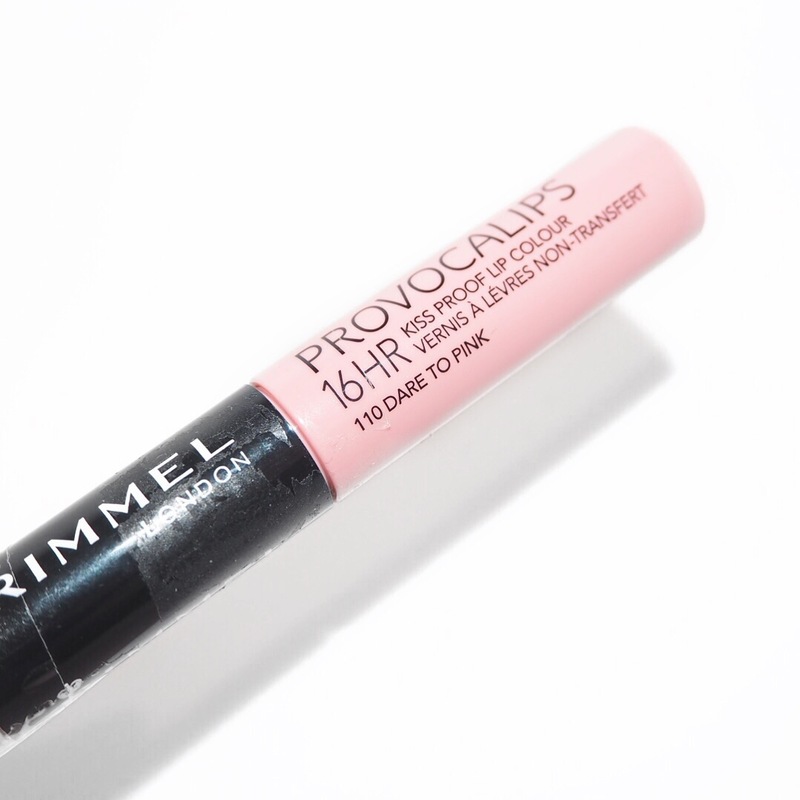 For today’s Simply Lippy lipstick, I chose a soft salmon pink shade from Rimmel’s Provocalips lip duo range. 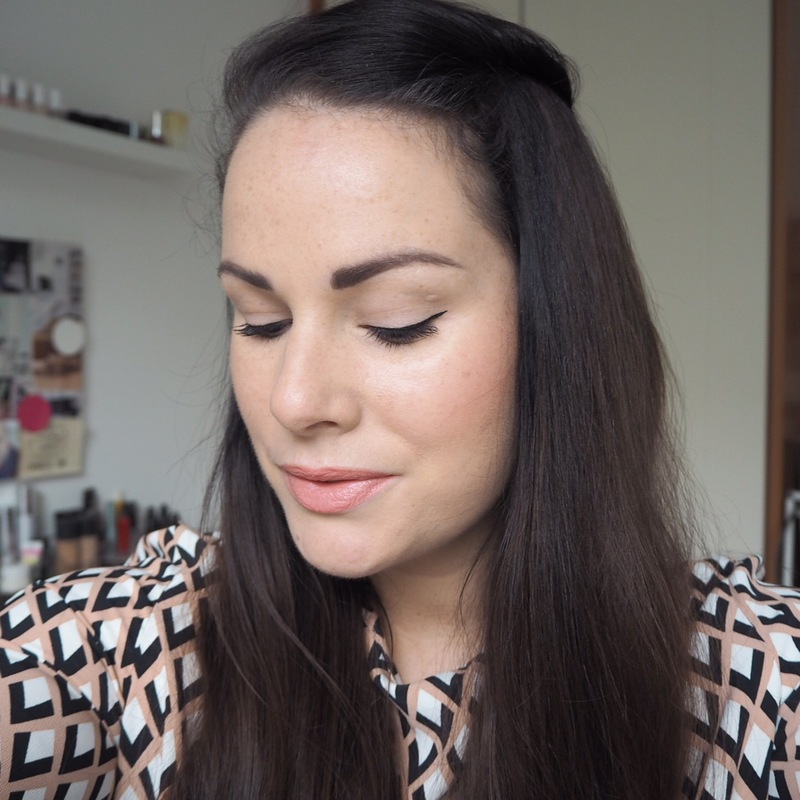 When I first tried these lip duo’s I was a big fan of the colour and pigment, but did find that the long lasting formula left my lips slightly dry after wearing them. Up to now, I’ve only tried the darker shades in the range which I like, but today’s shade is much paler as you can see from the photos. As I’m sure you can also see, I’m a bit run down and my lips are particularly dry and sore at the moment which doesn’t lend itself well to this kind of formula. A word of advice! Don’t wear these if you have sore or chapped lips because once the lipstick dries in, it doesn’t budge, and on dry lips will crack and stick to dry areas rather than blend. It’s a shame that my lips were so dry today because I did like the shade. Thanks Michelle, it is a nice pale shade! 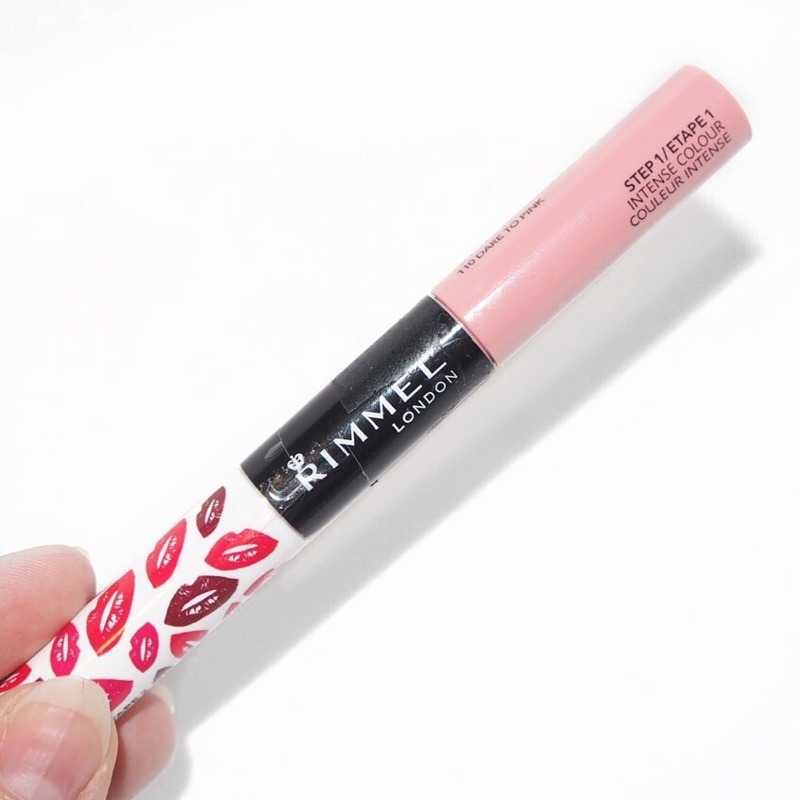 I like Rimmel brand also. Yeah the pale shade wasn’t great I have to admit which was disappointing. Especially as I quite like the darker versions of this lippy!